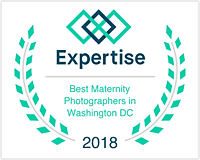 Bloom Images, Photography by Sylvia Osinski, specializes in Fine Art Newborn Portraiture in Washington DC and Northern Virginia areas. Capturing priceless memories and transforming them into a work of art, you will treasure for a lifetime. I have many years of experience and take upmost caution when posing your baby, creating beautiful images in a safe manner. I started photographing newborns in 2010 and never stopped learning and perfecting my craft. I continually update myself on the latest industry trends and fashions, always giving the best to my clients. Clients travel to my Ashburn VA studio from the entire Northern VA area, Washington DC and Maryland. I pride myself when my clients often tell me they searched though hundreds of photographers and chose me to photograph their precious babies, as my work stands out from the competition. You have only one chance to photograph your infant. 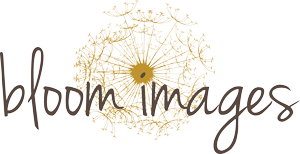 Once you get your images from the photographer your baby is out of its newborn phase and the session cannot be redone. If you are drawn to the posed creative newborn portraits, please research your photographer well. Search through their blog for examples from their recent sessions. Keep is mind when you look through photographer’s gallery that you are looking at their best work, i.e. the very best images they captured throughout many different sessions. Scroll through the BLOG and see the examples of actual sessions. Pay attention to posing, and variety in the images. Was the photographer able to pose the baby nicely into variety of set-ups to give you enough coverage and choice in the gallery? Did he or she include family and sibling images? Lastly does the photographer have enough experience to pose your baby safely? Make sure you like their overall style, and they can get consistently good results with every newborn photography session. 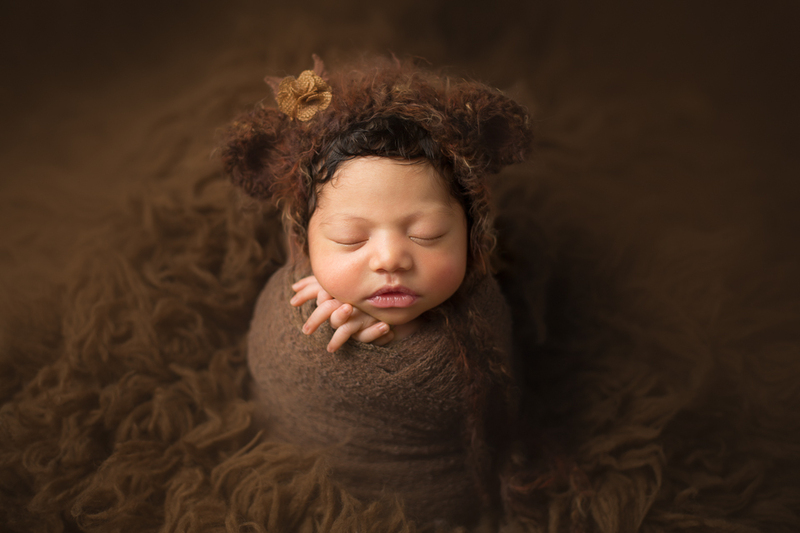 ABOUT THE STUDIO: I hold all the creative newborn photography sessions in my Ashburn VA studio. I have created a perfect environment inside my studio for babies to relax and sleep while I pose them into the adorable images you see in the gallery. Parents can relax while I work my magic. I keep the temperate at 80-82F during the session. This allows for babies to stay worm, happy and asleep through the session. Parents please dress accordingly as it will get warm. ABOUT THE PROPS: You will have access to all my props, during the session. Over the years I have collected hundreds of props; baskets, buckets, throws, hats, wraps, tiebacks etc. I love incorporating props into the session, but I don’t overuse them. I use props to compliment your baby and not draw focus away. I want your baby to be the star of every image. Throughout the session I will discuss with clients the different set-ups, props and colors they like, to create for them the gallery they envision. You can read more about my studio and see my prop collection here. ABOUT THE SESSION: Creative newborn sessions can last anywhere from 3 to 4 hrs. I will allow up to 5 hrs. if the situation requires it. I never rush through the session, giving enough time to feed, change, cuddle and sooth the baby as needed. 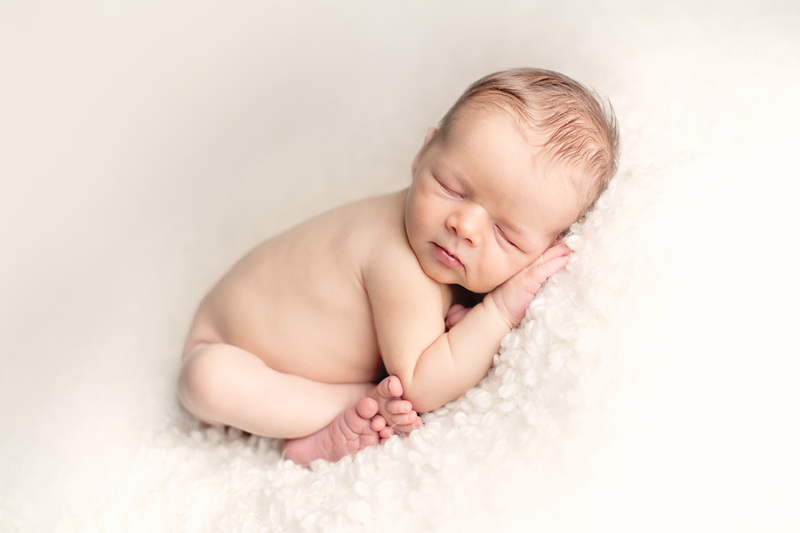 WHEN TO PHOTOGRAPH AND BOOK: It is best to photograph your baby in their second week of life (7-14 days). This gives mom and baby enough time to recover from labor and establish good feeding patterns, for the session to go smoothly. Babies in their second week are still very sleepy and curly, allowing for positioning them into poses that complement their natural beauty. It is best to book your session within your 2nd trimester to assure availability, although last minute openings are often available. ABOUT YOUR FINAL GALLERY: Your gallery will include 30-40 artistically retouched images in color. Selected images will also be converted to B&W. You will have a variety of posed baby portraits, family and sibling images, and close-ups. Multiple set-ups and a mix of props. I love detail shots (face close-ups, tiny hands and feet, etc.) and include them in every session as well. Your password-protected gallery will be available for 7 days, from which to choose your digital collection. You will be able to share your gallery with family and friends. I want your images to be timeless. I predominantly use neural and soft colors. You will never get board of them, and you will be able to display them as wall art that will match and complement many design and decorating trends. I aim to amaze my clients with the final images. You can read the clients’ raves, and genuine responses after seeing their gallery here. Please contact me for all the details and let us start planning your custom photography session today!